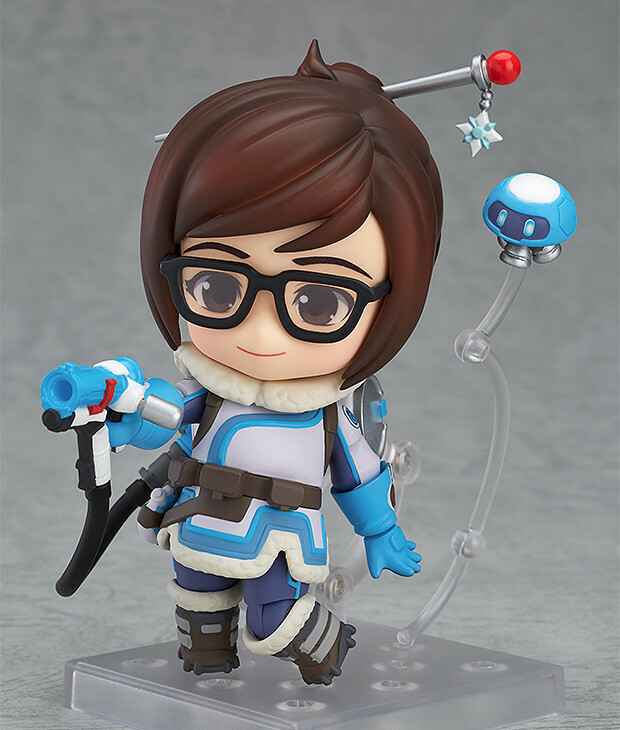 From the globally popular multiplayer first-person shooter, Overwatch®, comes the second Nendoroid figure from the series – Mei! 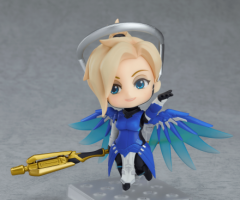 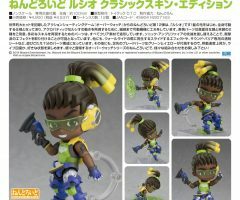 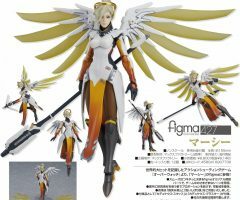 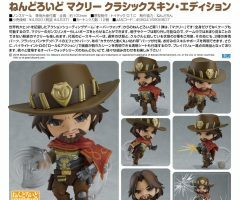 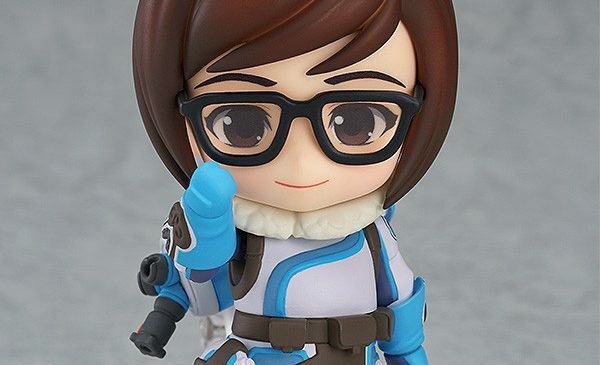 The Nendoroid comes complete with two different face plates as well as various effects for her abilities to recreate iconic poses from the game! 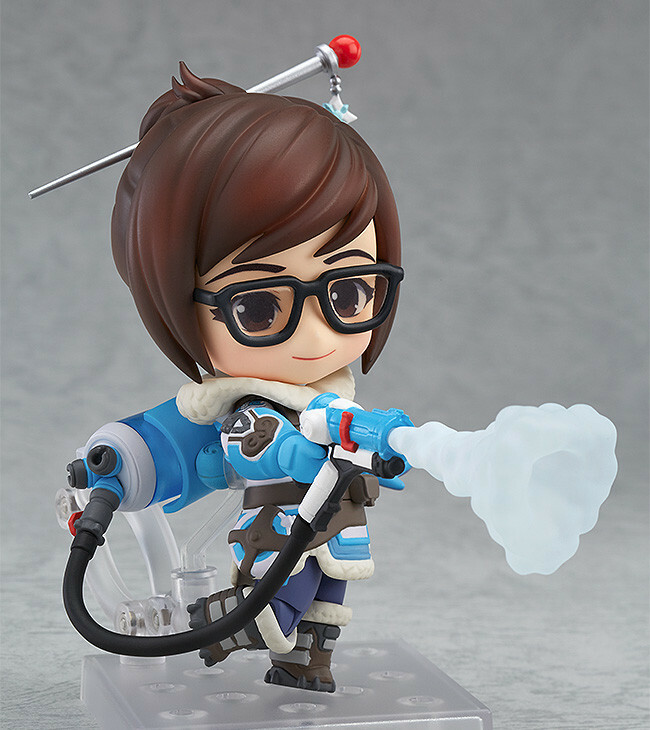 Mei’s Endothermic Blaster comes with attachable effect parts to display her firing a stream of frost to freeze her enemies! 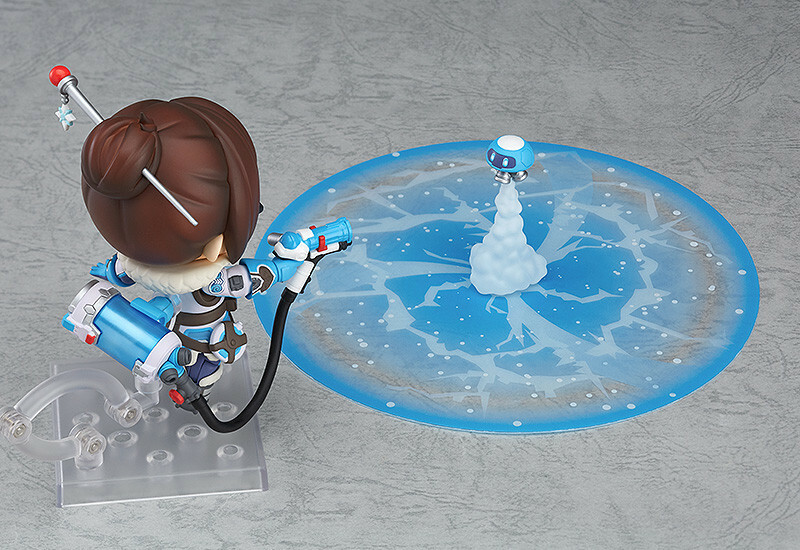 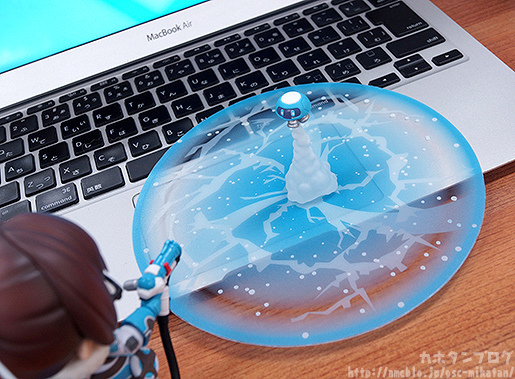 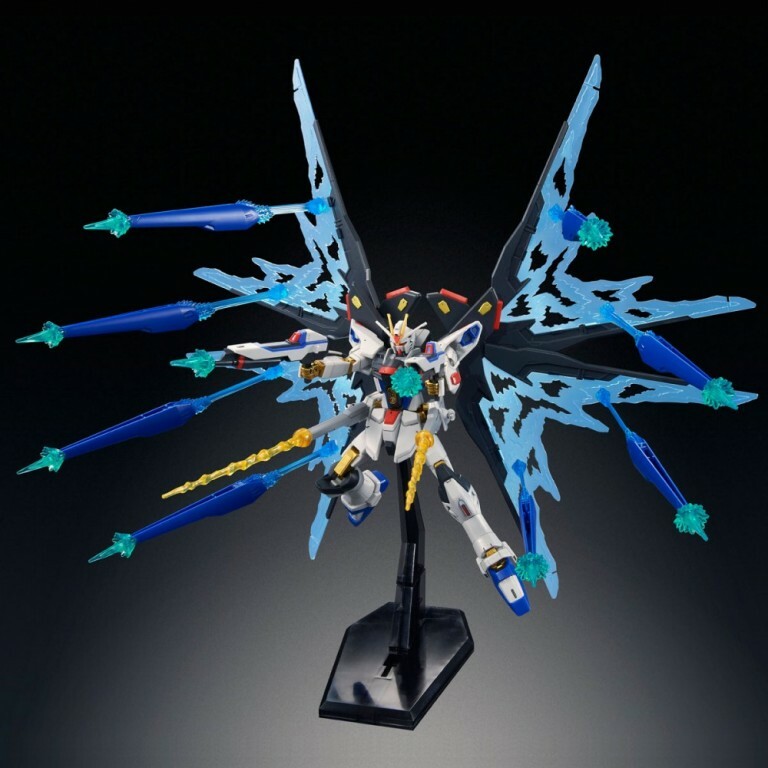 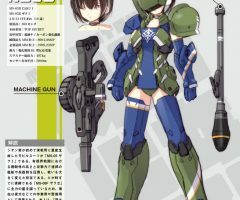 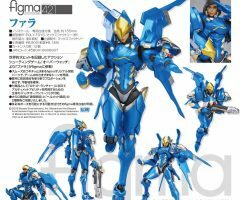 The weather-modification drone stored on the cylinder on her back can be detached and comes with its own stand to display by Mei’s side, as well as a circular effect sheet to display Mei activating her “Blizzard” ultimate ability! 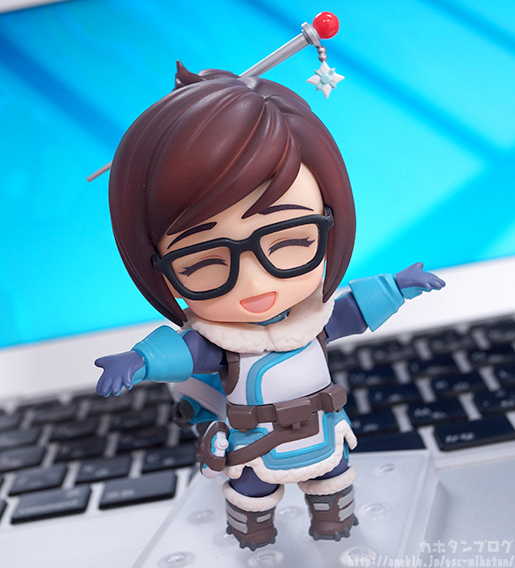 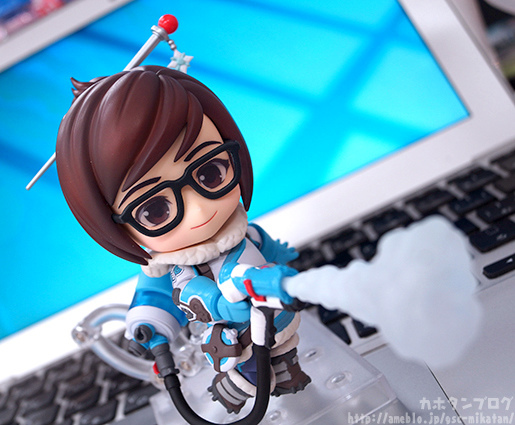 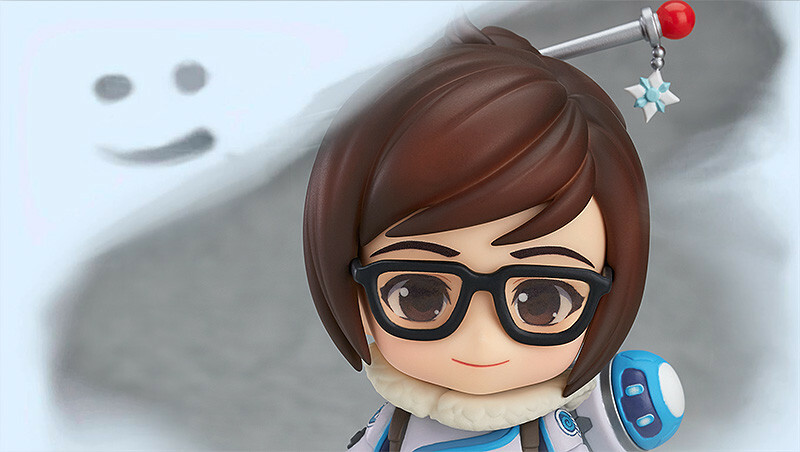 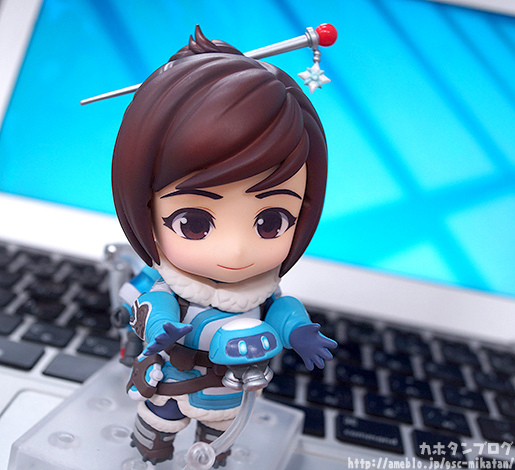 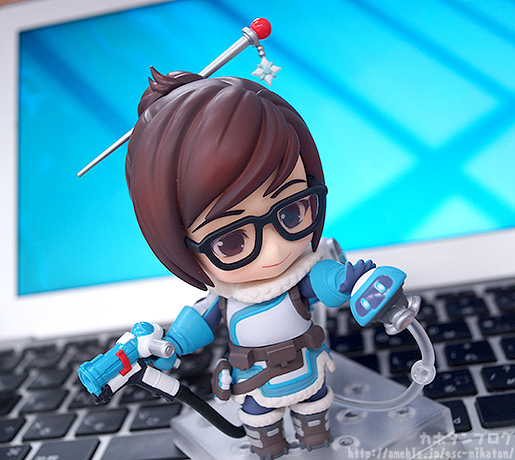 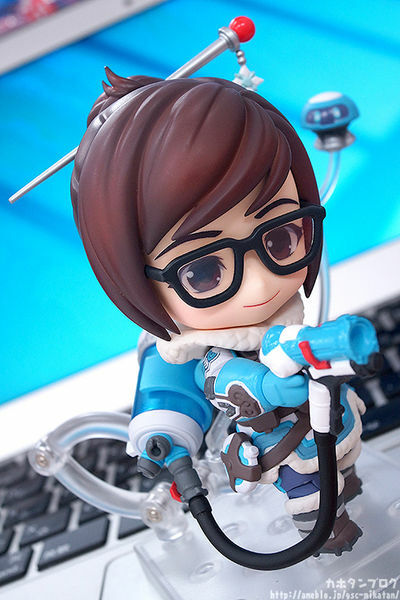 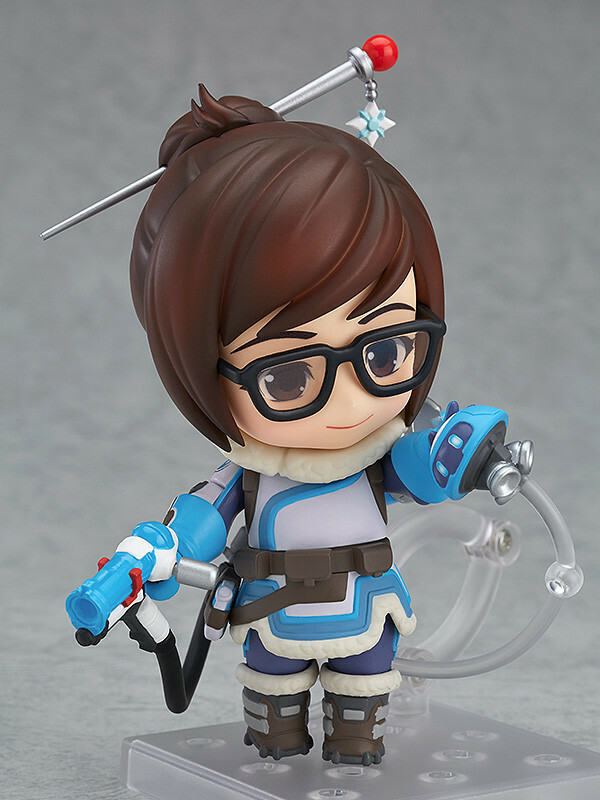 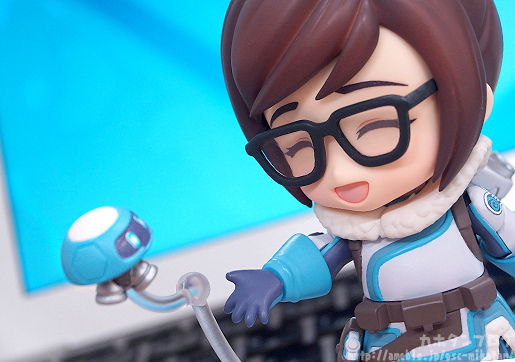 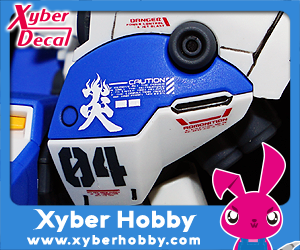 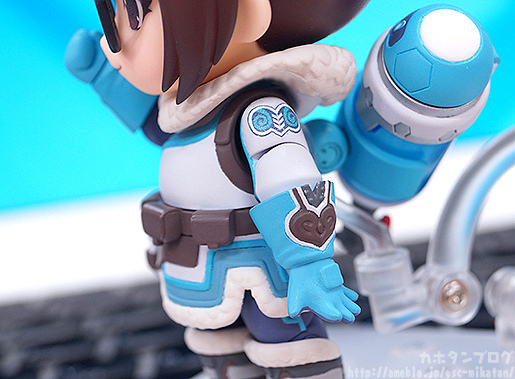 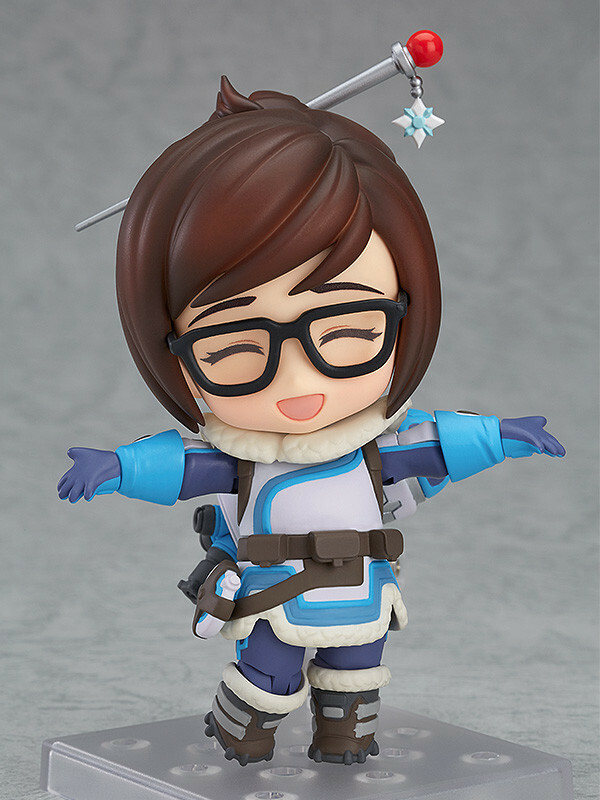 The Nendoroid is fully articulated, allowing her to be posed in many different ways, and has been carefully sculpted and tuned to ensure that the joints do not stand out, keeping Mei’s unique appearance intact. 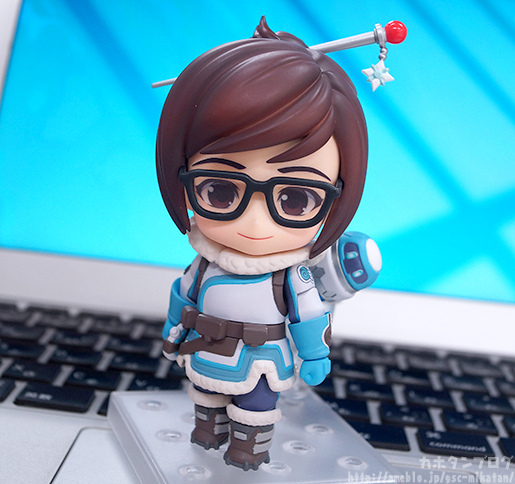 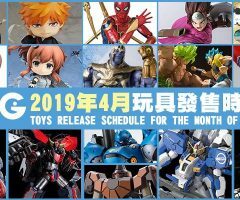 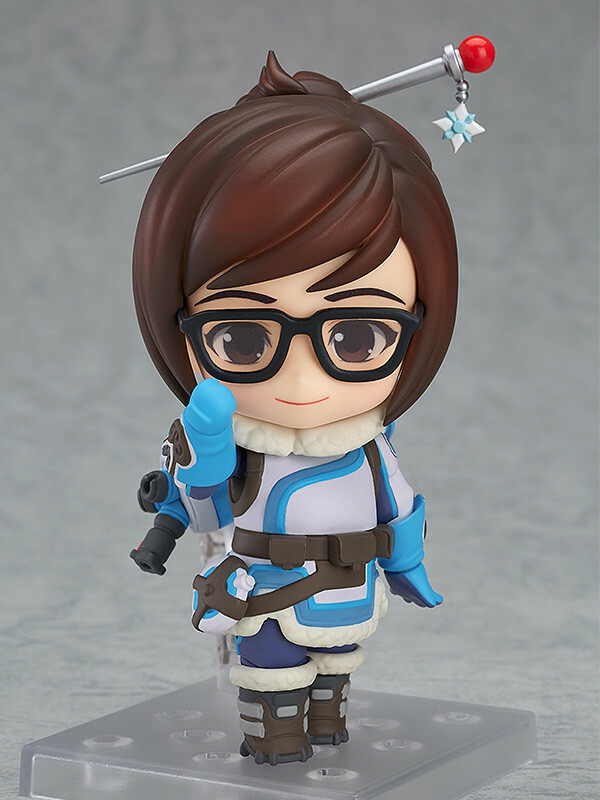 Be sure to add this a-Mei-zing Nendoroid to your collection!